The MCR Safety DS1020NX Textured Powder-Free Disposable Nitrile Gloves are single-use gloves manufactured from premium-grade, thick nitrile for increased durability. Featuring a textured palm that increases grip in wet, dry and oily conditions, and offering protection against some chemicals, these gloves are suitable for use in a wide range of industries, from the medical and chemical industries to manufacturing and cleaning industries. 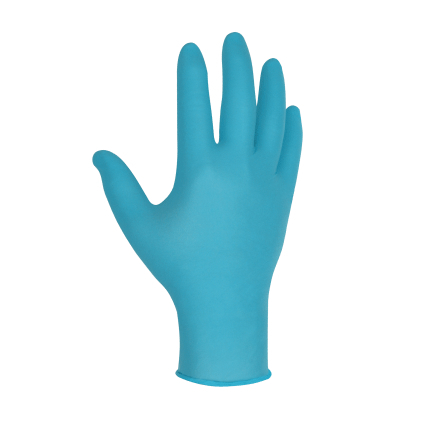 The DS1020NX Textured Disposable Nitrile Gloves are available in five sizes. 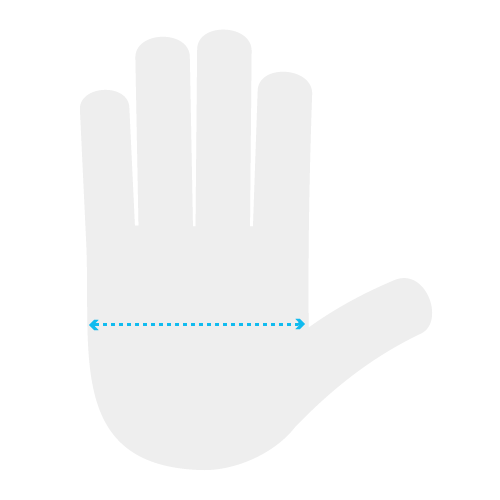 Please measure the circumference of your hand (excluding the thumb) with your hand open and your fingers together to determine the right size for you. Please note that these gloves are supplied in a box containing 100 individual gloves. The price listed here is for one box with 100 gloves.